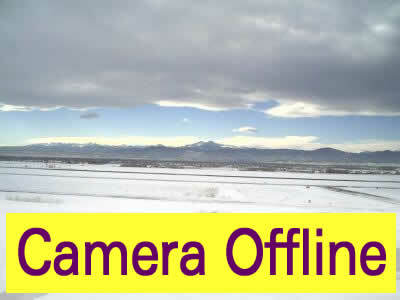 Meadow Lake Airport at Colorado Springs CO. Directory for general aviation at Meadowlake airport, 00v. 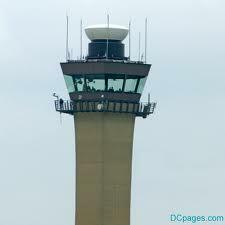 Includes pilot airport information for Meadow Lake and Colorado Springs Municipal Airport. For location of lowest Auto Fuel Price - click on the image below. 00v FLY KFLY Meadow Lake Airport is Colorado's Largest Pilot owned Airport. 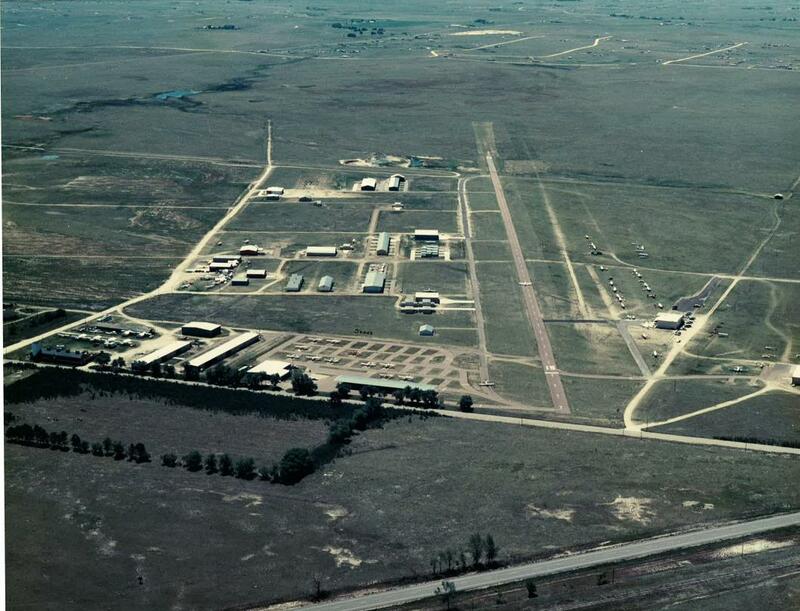 Meadowlake is an FAA designated General Aviation Reliver Airport for the Colorado Springs Municipal Airport. 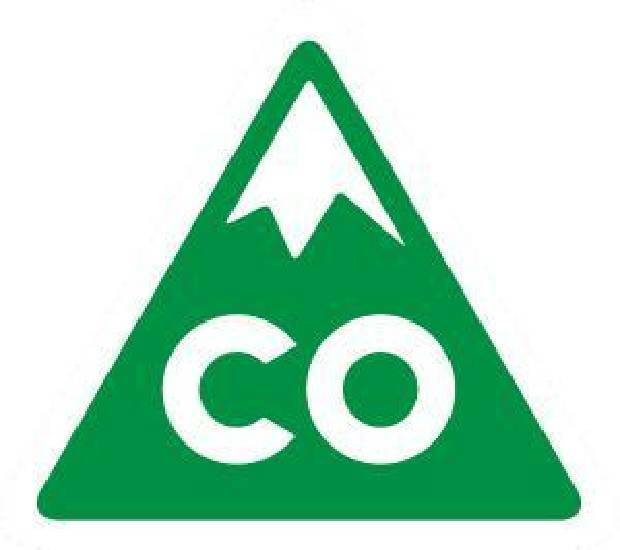 Located in the Falcon, Peyton area of Colorado Springs Colorado. Website is Sponsored by SHOOK executive hangars. 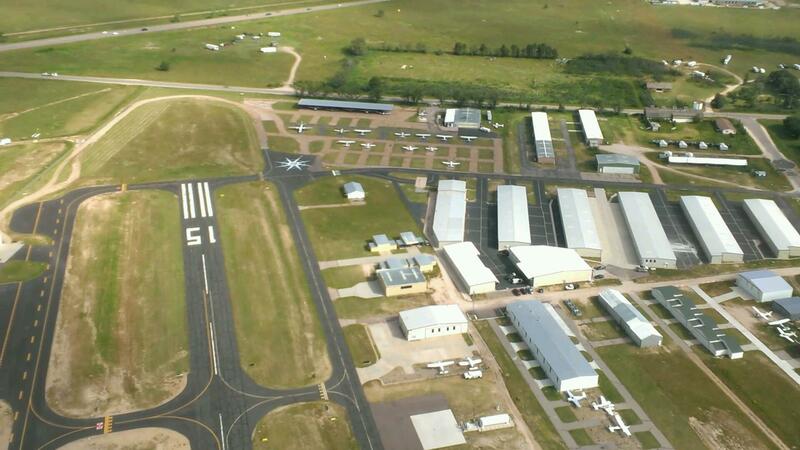 Meadowlake offers Aircraft for sale and rent, Aircraft Hangars for sale, and hangers for rent. For Hangars for sale or rent you may contact SHOOK executive hangars. 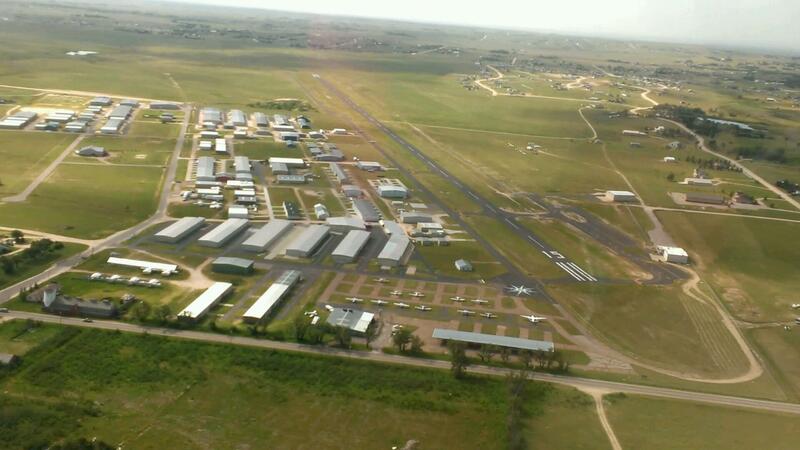 MLA is home to , Springs Aviation, and American Aviation. Pikes Peak Airport. 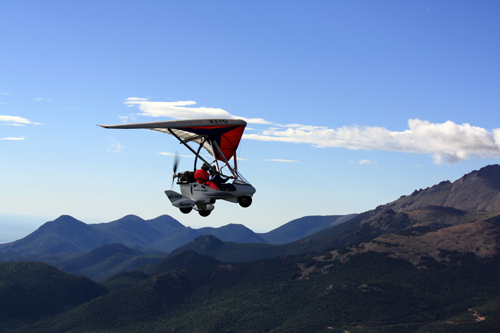 Colorado Ultralights, Rocky Mountain Airsports, FLY, Kfly, kFLY Falcon Colorado. Falcon Peyton. This information may not be accurate or current and is not valid for navigation, flight planning, or for use in flight. Always consult the official publications for current and correct information. Check NOTAMS before flying. No warranty of fitness for any purpose is made or implied. 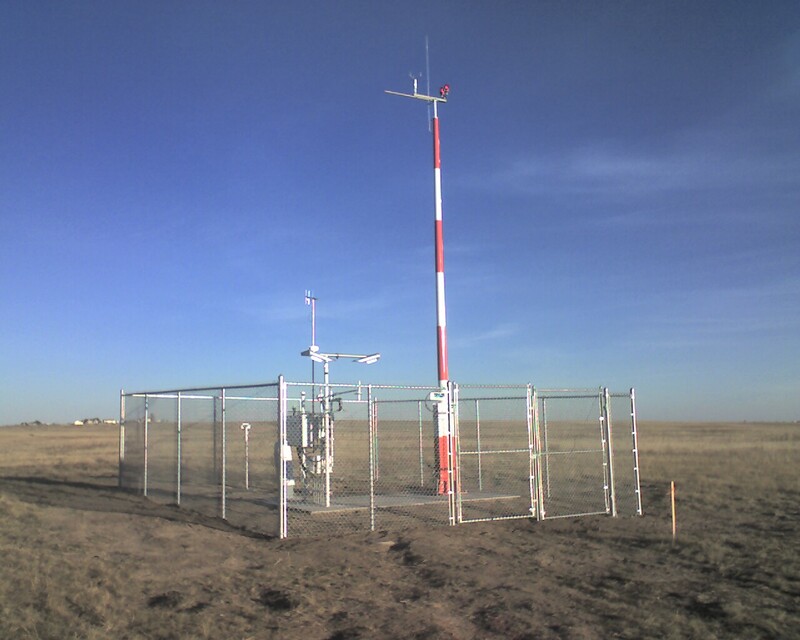 If you find errors in the information provided, report them to INFO@MeadowLakeAirport.com. 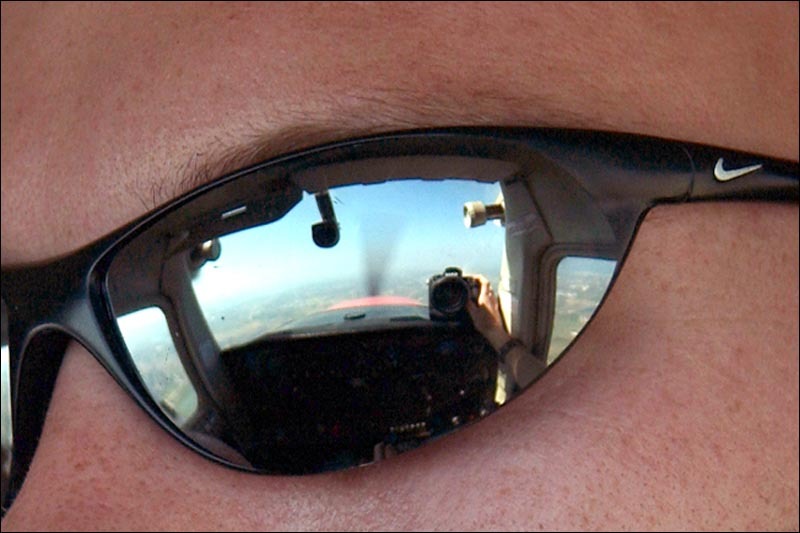 We see things from the PILOTS point of view ! 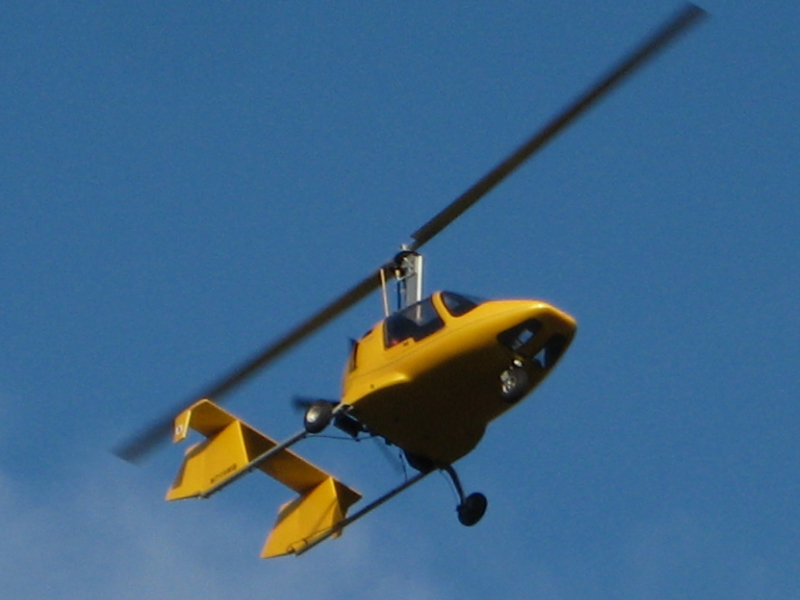 "Bruce McCombs landed his Cessna 170 on the new Meadow Lake Airport runway on January 1, 1966. On May 21st we’d like everyone to come out and meet Bruce and some of the other early builders of our airport, as well as meet other members of our aviation community. AEFCO and EAA Chapter 72 will host fundraising food concessions. Feel free to bring your lawn chairs and/or airplane over for show & tell (via A-2/B-2 at the south end of the ramp). Please email me if you have questions or comments." 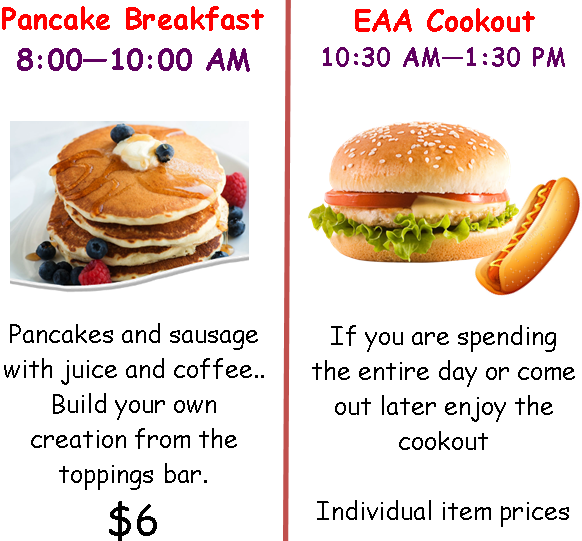 Proceeds from the pancake breakfast will apply to the summer program and flight training scholarships. We may need more help with the breakfast. So, it you can give us a hand, please let me know by email or call me.